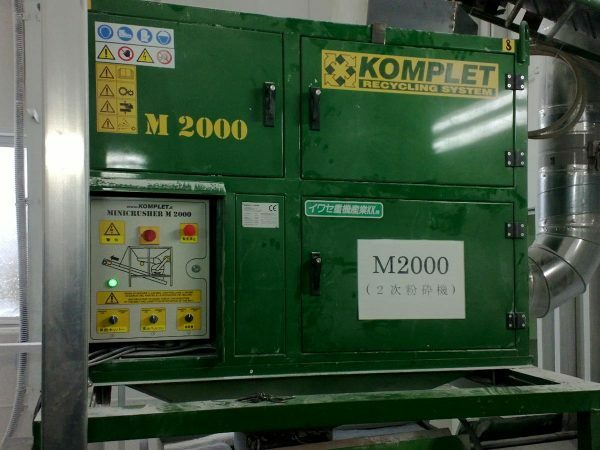 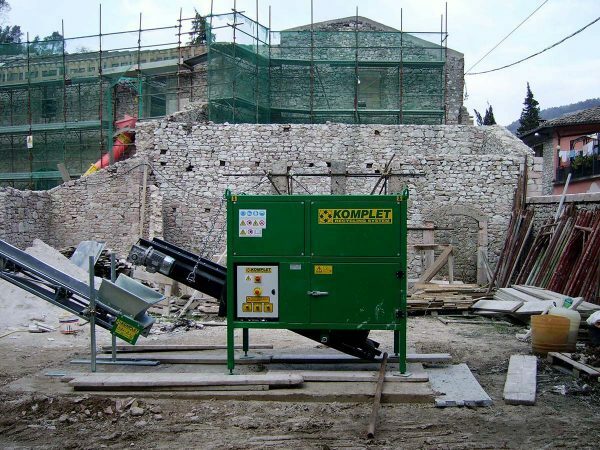 The M2000 hammer mill by Komplet is the smallest example of a recycling plant. 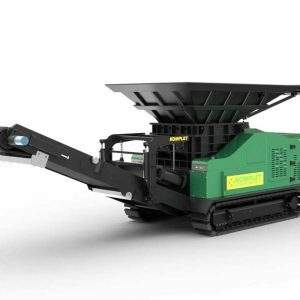 It is equipped with a loading hopper, featuring a vibrating tray that feeds the hammer mill, and an extractor belt that facilitates material evacuation. 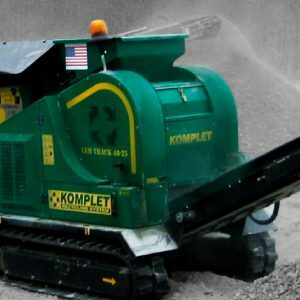 Incredibly compact and lightweight, it is easy to carry, the hammer mill M2000 is the perfect machine for small companies that want to recycle construction and debris from restructuring operations.